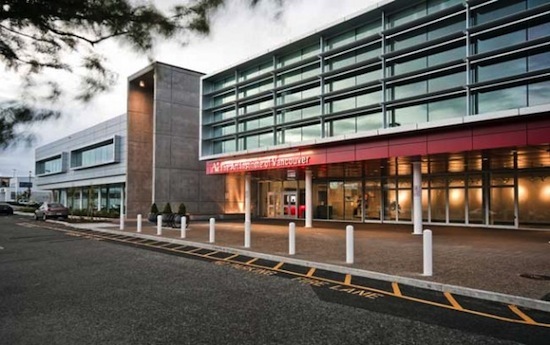 The Princeton Review recently ranked the Art Institute of Vancouver in their Top 10 Video Game Design Schools list. The Art Institute came out at #5 behind Redmond’s Digipen at #4, and was the only Canadian school in the ranking. Vancouver Film School received an honourable mention in the review. BCIT, UBC and SFU did not place on the list. The survey consisted of 50 questions covering a variety of subjects ranging from faculty selection to course content. 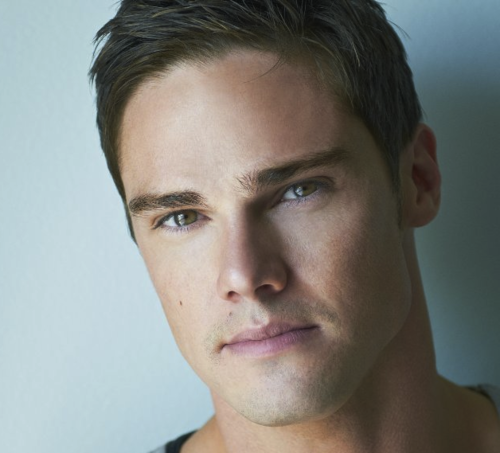 The CW’s Beauty and the Beast has found its beast in the form of Jay Ryan, who has previously played Curran, a deposed security guard on the Terra Nova series. We have also learned that this Beast is the product of a failed military experiment, which effectively has killed all the mystery of this show for me. Wasn’t a sense of mystery the whole appeal of the Beast? From the original Fairy Tale to the Disney movie, we’ve all wondered how this tortured creature got to be the way he is, and now that we can wonder no longer, it’s a good bet that the series won’t make it past the pilot stage.